WOW...WHAT A GREAT PRICE! 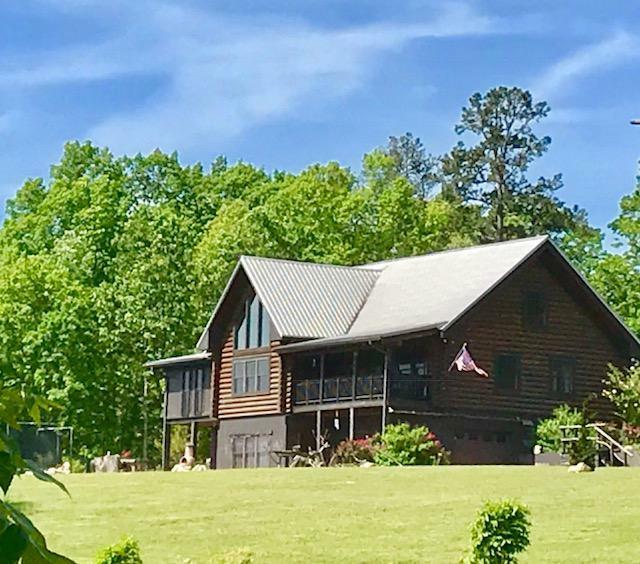 TAKE A LOOK AT THIS LOVELY RUSTIC-ELEGANT LOG HOME NESTLED IN THE FOOTHILLS OF THE APPALACHIAN MTNS W/16 ACRES OF PURE NATURE! THE ARTISTIC OWNERS HAVE TAKEN THIS HOME TO THE NEXT LEVEL WITH A NEWLY DESIGNED KITCHEN CREATING AN OPEN FLOOR CONCEPT INTO THE GREAT ROOM. OTHER NEW FEATURES INCLUDE A NEWLY DESIGNED FOYER, GUEST BEDROOM/BA, LAUNDRY ROOM, LARGE WALK-IN CLOSET & MASTER BATH. UPSTAIRS, THERE ARE 2 BEDROOMS, LOFTED OFFICE/STUDY, AND A NEW LARGE BATH/DRESSING ROOM. THE BASEMENT OFFERS A SITTING AREA, EXERCISE AREA & BATH WITH MUCH STORAGE SPACE. 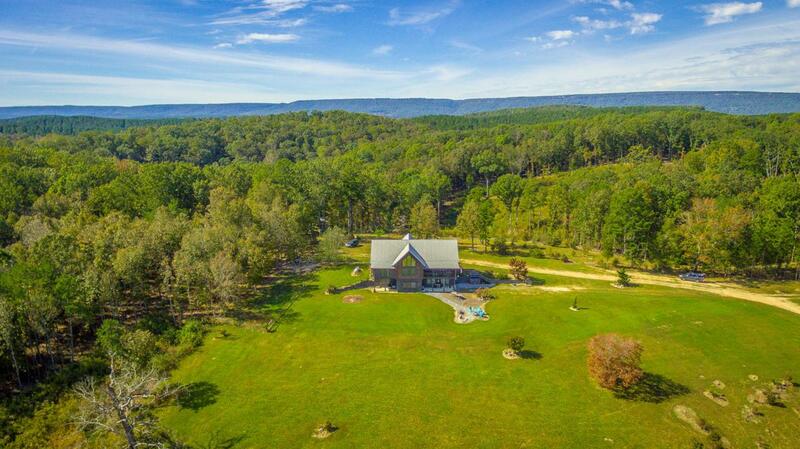 GO OUTDOORS AND ENJOY THE GARDENS, OUTDOOR LIVING AREAS, TREEHOUSE, HIKING TRAILS, AND WILDLIFE GALORE! 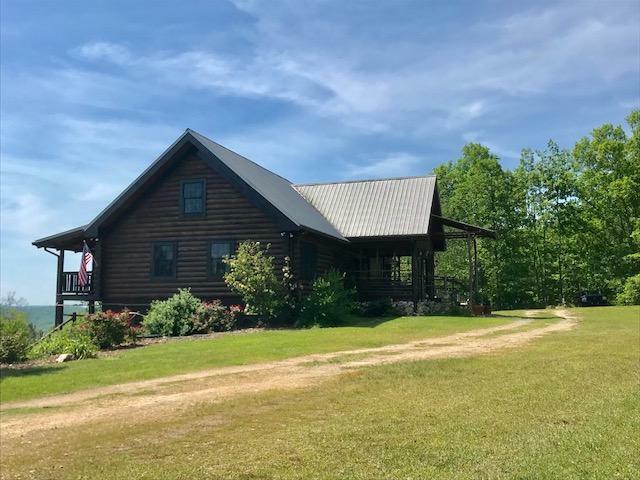 A PLACE FOR SERENITY, ENJOYING WILDLIFE, AND LOVELY MOUNTAIN VIEWS...NOTE: MORE ACREAGE AVAILABLE!